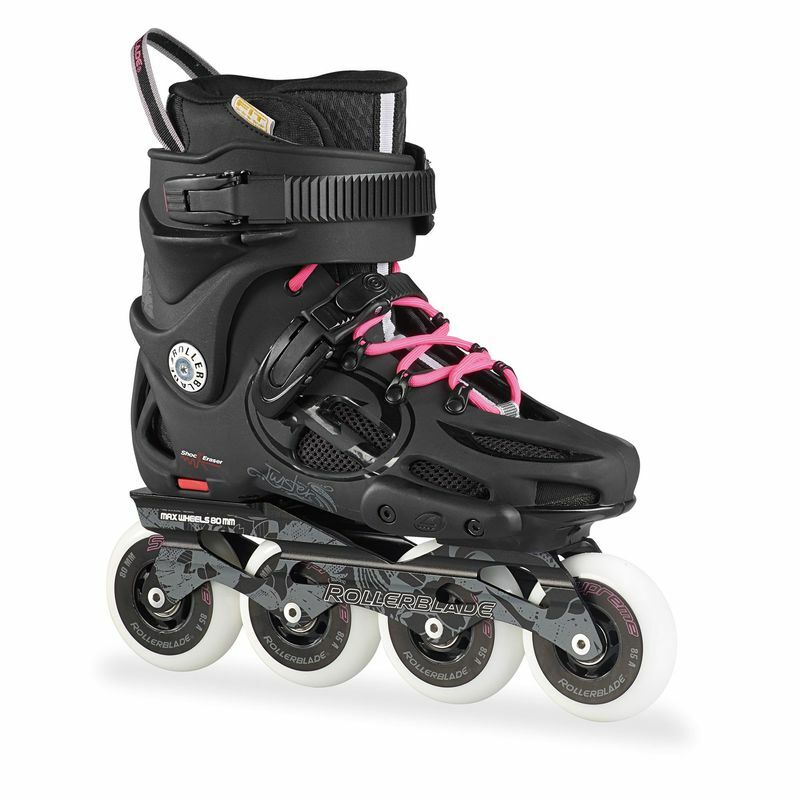 - Best quality inline skates, freeskate design with 80mm supreme wheels. - Custom set up by Limassol Skate School. - Heel brake fitted by Limassol Skate School.